Hazrat Hasan al-Basri once fell sick. His neighbour, an unbeliever, came to pay him a visit. He had not noticed that sewage was leaking from his house into that of the Imam. The unbeliever was so impressed by this ethical refinement that he was ennobled with True Faith, for he recognized the Imam’s morality as a ray of Islam. 1.Deal with him in a nice and friendly manner. 2.Protect the honour of his wife and children. 3.Occasionally you should send gifts to his house. Especially if he is poor. Insuch a case you should definitely send some food to him. 4.Do not cause him any harm. Do not quarrel with him over trivial matters. There was a little girl (six years old) who was fasting in Ramadhan, even though it is not obligatory on people below the age of puberty. She was in school, and at lunch time, when all the other children went out to eat and have lunch, she sat in the classroom, because she was fasting. Her (non-muslim) teacher thought that she was too young to fast, and so said that it was not necessary, and she could eat a little. The girl still didn’t eat. Then the teacher said: “Your parents are not here, it doesn’t matter if you eat a little”. The girl replied: “I am not fasting for my parents, I am fasting for Allah”. This simple statement had such a profound effect on the teacher, that later she accepted Islam. What should I teach a person who has just embraced Islam? 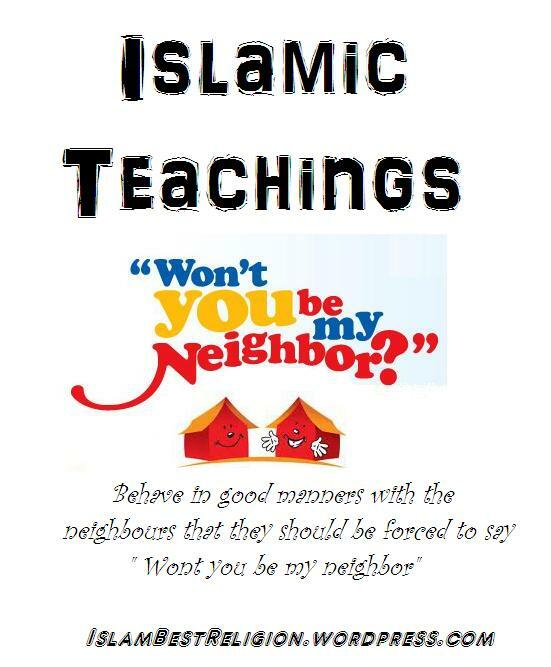 The following is a guideline on what to teach a person who has just accepted Islam? 1. The first Kalimah with its meaning. 2. The second Kalimah with its meaning. 3. Brief explanation of Shirk / ascribing partners with Allah Ta’ala. 4. Explanation of Imaan e Mufassal. Every Muslim should endeavour to the best of his / her ability to increase his / her knowledge of Islaam. The easiest way to acquire this is to sit in the company of the pious, righteous Ulama and to read the books that they suggest to you. Islam is Obedience to God. 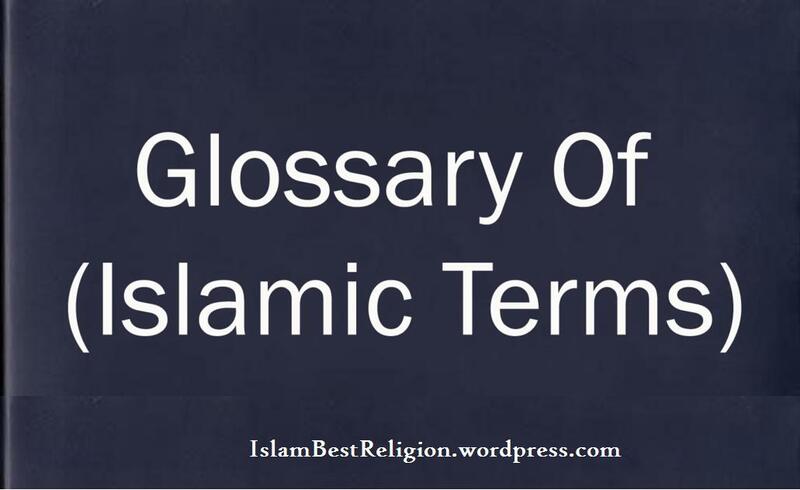 The Arabic word ‘Islam’ means ‘submission, surrender and obedience to God’. An individual, who is Muslim or embraces Islam, must keep almighty God first and foremost in his way of life. The goal of Islam is to induce men to give up his ungodly ways and enable him to lead a totally God oriented life which would be a pathway to morally sound, structured and organized lifestyles or cultures. Muslims believe in Allah as God, the one and only God who only deserves to be worshipped. ‘Muslim’ is actually the name that Allah have given to those who adhere to his religion and he is aware of Allah’s infinite might. A true and sincere Muslim must be open minded to the magnificence of God’s creation. Islam is not a new religion or it is not made or created by Islam’s last messenger prophet Muhammad (PBUH), but the same truth that Allah revealed through all his prophets from the very beginning of human life in this world through Adam (A) to last Proplet Muhammad (S). 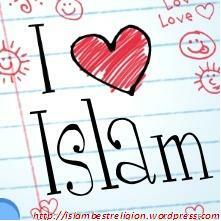 Islam is God’s religion and it is a code of life that is recommended by God through his messengers. In Islam, messengers are middlemen between Allah and men. Islam had been revealed through a number of messengers (Prophets) including Ibrahim (Abraham in Biblical term) Eessa (Jesus) and Moosa (Moses). Muslims believe in olden scriptures too that were relevant only until last messenger Prophet Muhammad (S) was sent to Makkah and at the same time, these scriptures had been manipulated by those who altered verses in it and the divine power on those have been vanished. More specifically, Islam is an updated version of the true religion, but others failed to update and embrace the true faith once it came and they followed older version which was altered too. 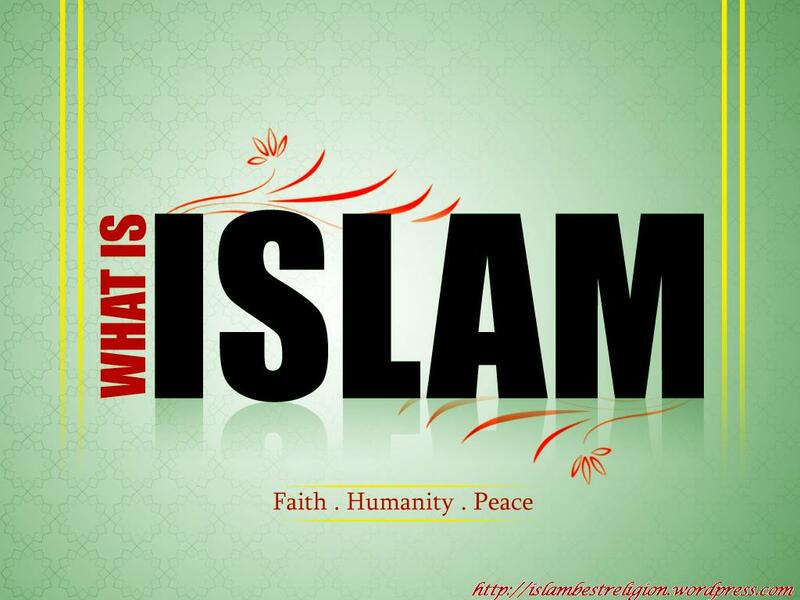 Islam is a religion as well as a complete code of life. It is a religion of peace, mercy and forgiveness. Holy Quran and Holy Hadith teach us that this life is a life of worship, because we were placed on this earth in order to worship Allah and obey his commands. According to Islamic view, life itself is a test and those who do good deeds can enjoy both here and here after world. Those who do immoral activities, injustice to others, crimes and disturbances to social life, must be brought for trial. No matter whether national or criminal law had already brought them, no matter whether they have been brought for trials by polices or courts concerned, Allah’s court would bring the final justice. Holy Quran never says that Allah respects only Muslims, but instead, it says that all human beings, irrespective of religion they believe in, countries they belong to, color and casts they are very often discriminated for by people, are respected and honored by Allah. Holy Quran says that all humans are equal in the sight of Allah and that the only thing that can distinguish them in His sight is their piety and worship. Unlike other religions that claim that God entered in a covenant with a certain group of people and that this group is genetically better than all other human beings or closer to God, Islam on the other hand, teaches that no color, race, tribe, or lineage is better than any other. Islam is obedience to Allah. It is a social movement that attempts to create peace in the world. It is a lifestyle that is of high value and prominent to other cultures. It is a complete code of life that gives solutions and remedies for all human problems.